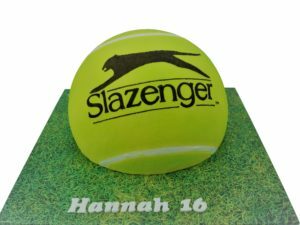 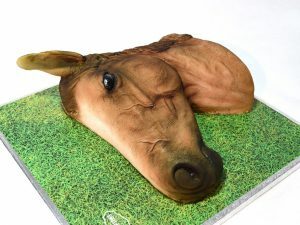 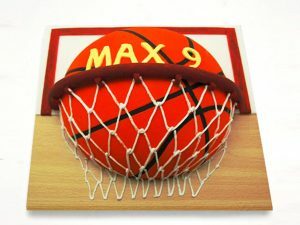 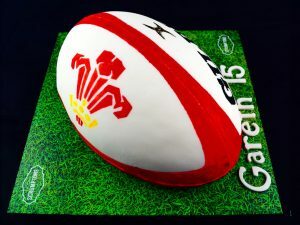 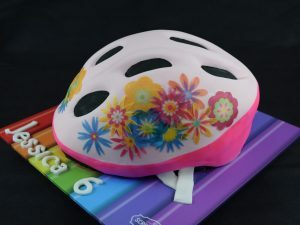 Celebrate the sports lover in your life with a 3D printed cake from this great range. 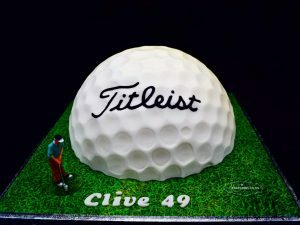 Shoot and score with a football cake, or get a hole in one with a golf cake. 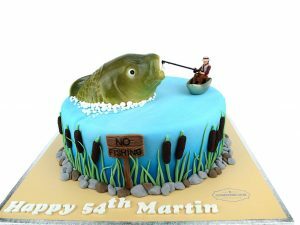 You could even hook the perfect catch with a fishing cake, perfect for birthdays and special occasions. 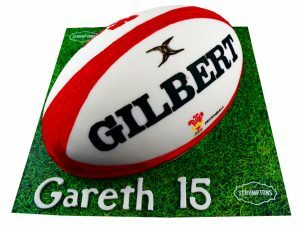 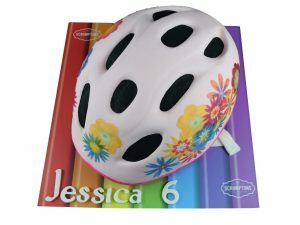 All of our cakes are freshly made to order and can be personalised with names, ages or personal messages. 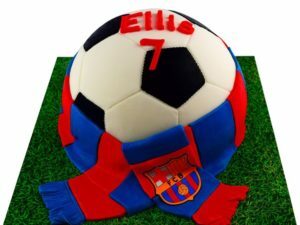 Simply select your flavour and fillings and let us make their day even more special!